I would like more information about 1309 Southwest 6th Avenue. 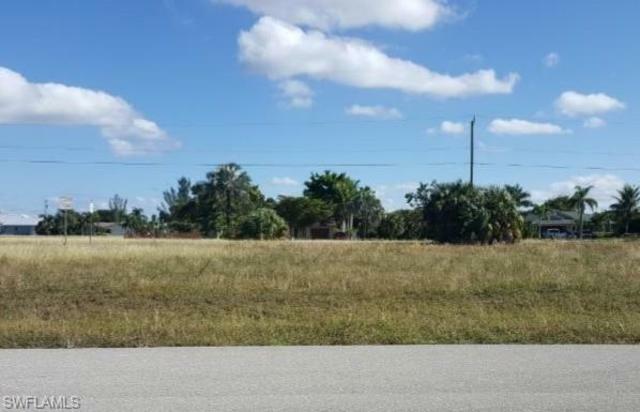 Build your dream home in this desirable, conveniently located SW Cape neighborhood. Close to golf courses, schools, lakes, parks, boat ramp, shopping and restaurants. Water and Sewer is available at property, buyer to assume remaining balance of utility assessments approximately $6,800 (Buyer to verify exact amount). Lot is located in Eagle Management Zone, City states lot is buildable with correct permits May-October.